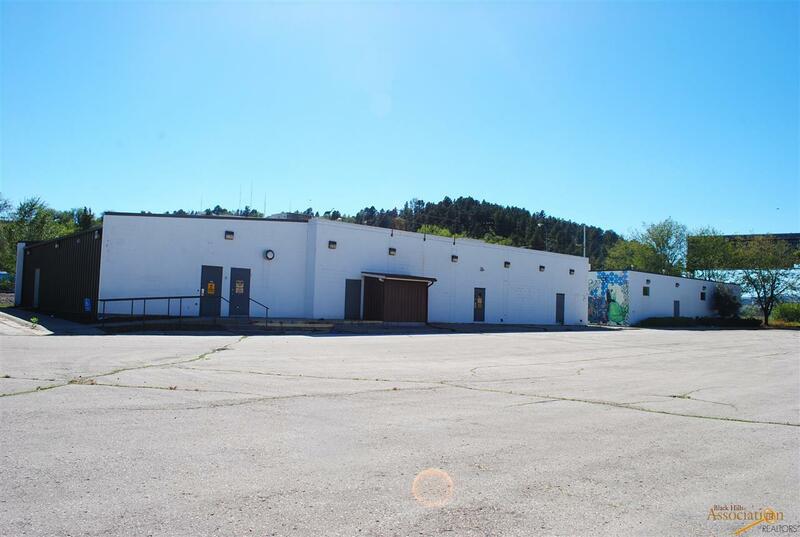 412 Oshkosh, Rapid City, SD 57701 (MLS #140937) :: Christians Team Real Estate, Inc.
LARGE COMMERCIAL BUILDING IN THE GAP WITH GREAT VISIBILITY. UNLIMITED POTENTIAL FOR THIS BUILDING. LARGE PARKING AREA WITH SECURITY FENCE. NEW ROOF ON THE EAST BUILDING IN 2012 AND WEST BUILDING 2014. EAST SIDE OF THE BUILDING WAS CONSTRUCTED IN 1967 AND WAS USED TO MANUFACTURE GOLD JEWELRY WEST SIDE OF THE BUILDING WAS IN 1991 AND OFFERS MORE OPEN SPACE. Listing provided courtesy of Gene Hensley of Re/Max Results.